We are kicking off spring here at the beach and some of our favorite events are just around the corner. 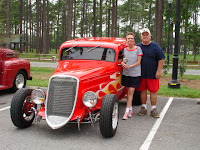 Join us March 22nd and 23rd for the Sun Coast Cruisers Back to the Beach Car Show at the Fort Fisher Air Force recreation area. The classic car parade cruises down Lake Park Boulevard on Friday night. Saturday afternoon all of the “hot-rods” are on display accompanied by a day full of music, food and art vendors. Best of all admission is free! Wilmington is in full bloom each April with the North Carolina Azalea Festival, an annual tradition since 1948. This year the festival takes place from April 10th through April 14th and will showcase over fifty different events. This is truly the best of Wilmington with Southern Belles, concerts, a parade, garden tours and street festivals. Even the circus comes to town! The Southeastern Tourism Society has selected the Azalea Festival as one of its top- twenty events. This is a wonderful time to experience Wilmington at its finest. For all of our “foodie” friends out there the 17th Annual Pleasure Island Chowder Cook-off should not be missed. Come on out April 13th and vote for your favorite. Each year area chefs pull out their best recipes and compete for the titles of People’s Choice and Judge’s Choice for the best chowder in the area. 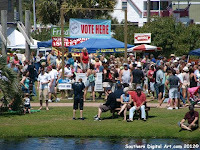 The Cook-Off takes place at the Carolina Beach Lake from 11:30 until 5:00pm. There will be live music, beer and wine and other refreshments. 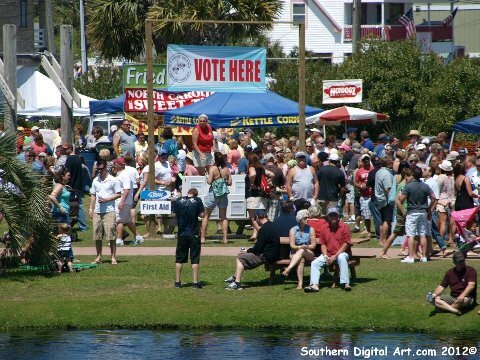 As you can see, there are many exciting things in store for you at the beach this Spring. Come relax, have fun, enjoy some tasty food and hear great music! We will have your room ready at the Beacon House, just give us a call! 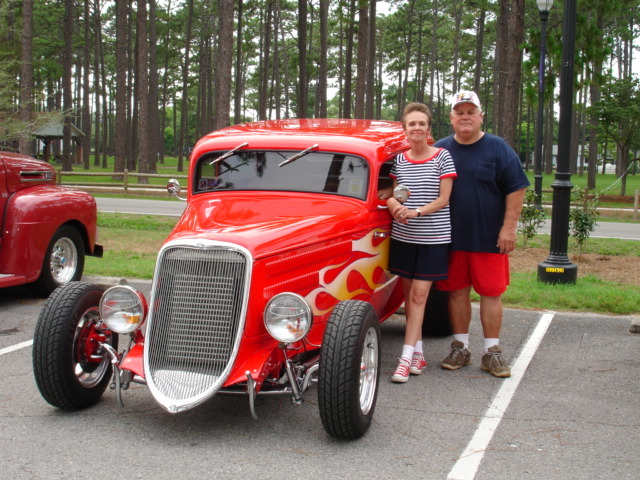 This entry was posted in Azalea Festival, car show, chowder cook-off, spring by admin. Bookmark the permalink.